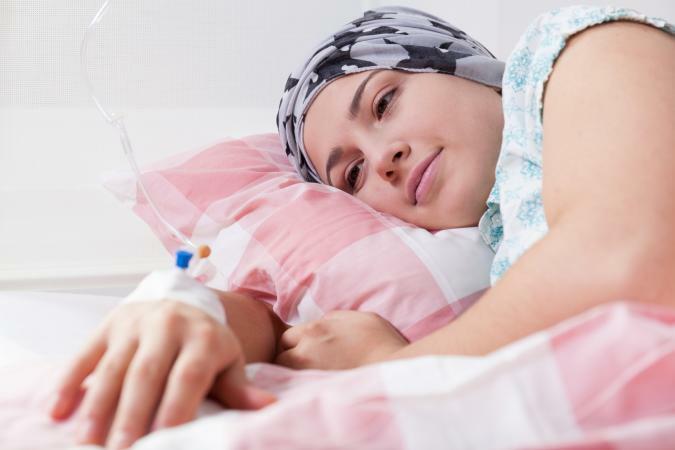 If you're undergoing chemotherapy for cancer treatment, you may notice a few unpleasant side effects, such as nausea, loss of appetite, sore mouth, and changes in taste and smell, which can make eating right a challenge. However, during chemotherapy treatment, it's crucial to get the nutrients your body needs to maximize cancer treatment and recovery. Eat five or six small meals frequently throughout the day instead of a few large meals. Get plenty of protein-rich foods to help your body heal. Drink liquids frequently throughout the day; aim for 8 to 12 cups daily. Choose high-fiber foods (fruits, vegetables, whole grains, legumes, nuts and seeds) if you're experiencing constipation. Pick soft, easy-to-chew foods if you have a sore mouth. Choose bland foods or follow a BRAT diet if you're nauseated or have diarrhea. Spice foods up a bit if you're experiencing sensory changes causing food to taste bland. Try liquid meal replacements or protein shakes if you're struggling with loss of appetite or unintentional weight loss to boost calories and protein. Taking a multivitamin supplement is, in theory, a good idea when undergoing chemotherapy, especially if you're not getting enough essential vitamins and minerals from foods due to poor appetite. However, the American Cancer Society says taking dietary supplements, especially those containing high doses of antioxidants like vitamins E and C, could be harmful during chemotherapy or radiation therapy. So always ask your doctor before taking vitamin supplements during cancer treatment. While chemotherapy can be hard work and take a toll on your body, getting the right nutrition helps maximize your recovery and boosts energy levels as much as possible. You may have to change things depending on side effects you're experiencing, but aim to get a good variety of protein, carbs, and healthy fats every day.